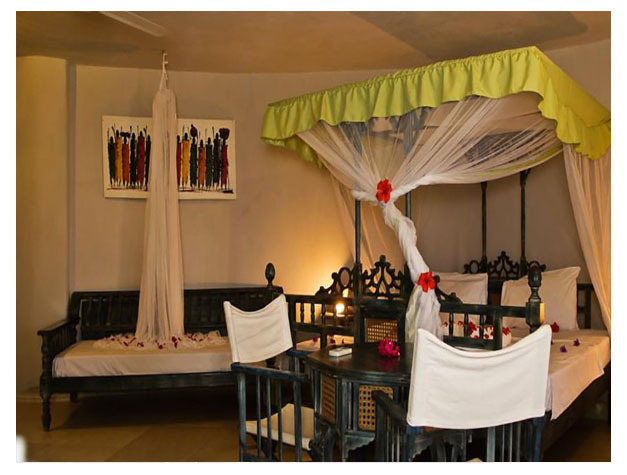 Palumbo Kendwa offers accommodation with an outdoor pool in Kendwa. The property has a restaurant and bar on site. Free Wifi access is available throughout. 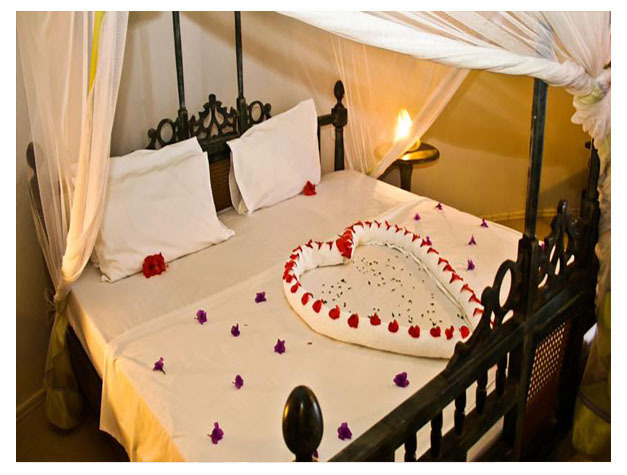 Featuring a covered balcony, each room is air-conditioned and will provide you with a TV with satellite channels. The beds are draped in mosquito nets and the room has a refrigerator. Fitted with a shower, the private bathroom also comes with complimentary toiletries. You can enjoy pool view and garden view from the room. Other facilities at Palumbo Kendwa include a snack bar, room service, laundry and a tour desk. Other facilities at Palumbo Kendwa include a snack bar, room service, laundry and a tour desk. This property is also rated for the best value in Kendwa! Guests are getting more for their money when compared to other properties in this city.